If getting stronger, slimmer, and enjoying a higher level of energy weren’t reason enough to workout with your Fitness Together trainer on a regular basis, we have something else to add to your “why I pay to sweat” list. 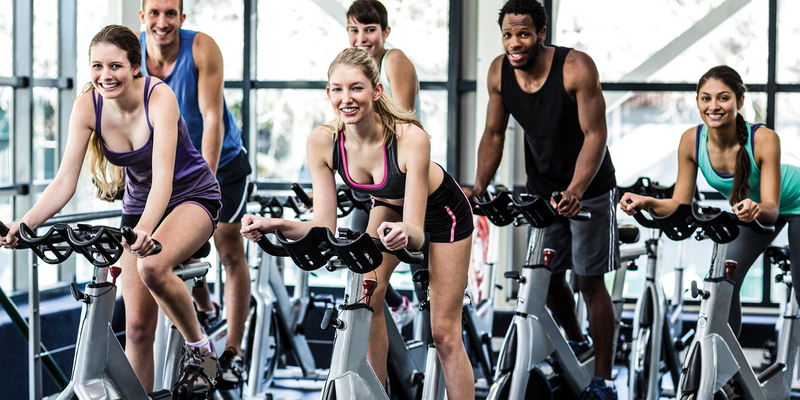 According to the Centers for Disease Control and Prevention (CDC), heart disease is the leading cause of death for adults, and regular exercise can play an important role in prevention. In fact, it is predicted that by the year 2030, almost 23.6 million people across the world will die from a type of heart disease, whether it be coronary artery disease, high blood pressure, cardiac arrest, stroke, or one of its many other forms. Exercise is a key component to keeping your heart healthy. Cardiovascular exercise, weight-lifting, stretching, and yoga are all great options for keeping your heart in good shape. However, it’s important to talk with your physician as well as your Fitness Together trainer about which exercises would be a good fit for you and your heart health. 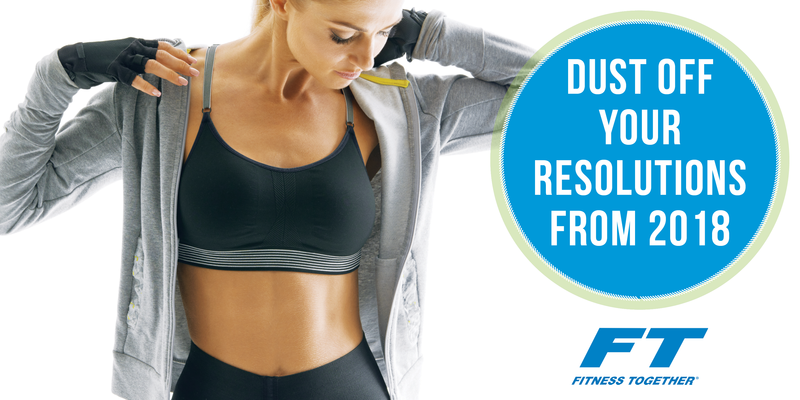 Your personal trainer can help you determine which exercises your body is ready for. 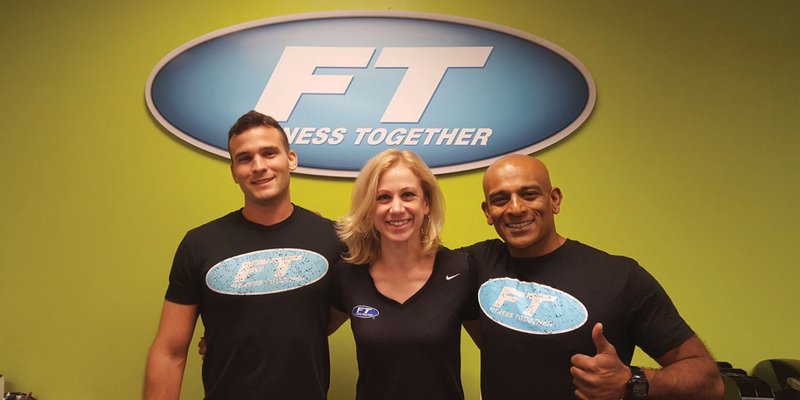 This is where a Fitness Together personal trainer shines, too. Nutrition Together® is our science-based nutrition program created by award-winning registered dietician Dr. Janet Brill. It’s not about pills, supplements, or fad diets. It’s about sustainable behavioral change. Take time to talk with your trainer about ideas for foods that promote heart health. Learning to grocery shop and cook with your health in mind will help you get and stay healthy. Learning more about portion sizes also makes a big health difference. Over the past 20 years, the portion sizes in America have increased in both, restaurants and homes. We are consuming more and more calories per day. Your trainer can give you tips on the amounts of each food that would be best for you, as well as meal and snack ideas that promote a heart-healthy diet. Too much alcohol and any amount of smoking are definite deal-breakers for your heart health. Smoking can raise your blood pressure dramatically, as well as damage your lungs. And more than a drink or two of alcohol per day can cause excessive weight gain (therefore putting more strain on your heart) and can also raise your blood pressure. Sure, it’s easier said than done, but excessive stress can put unneeded wear and tear on your heart. Even occasional stress can raise blood pressure. And chronic stress exposes the body to elevated levels of the stress hormones cortisol and adrenaline which can put unnecessary strain on your heart. The bottom line: if you’re good to your heart, your heart will likely reward you with a lifetime of health. You don’t have to wait until the first of the year to set a goal to make this your best, and healthiest year. Your heart will love you for it!